Defense Secretary Delfin Lorenzana has confirmed that Maute leader Abu Dar was killed in an encounter with the government troops last month. With the death of Abu Dar, whose real name is Owaydah Marohombsar, he said Maute is “leaderless” and the government security forces are now monitoring his possible replacement. Authorities said US counterparts conducted DNA test to an unidentified body which was recovered from a clash last March in Tuburan, Lanao del Sur. The military received information that the body was that of Abu Dar. 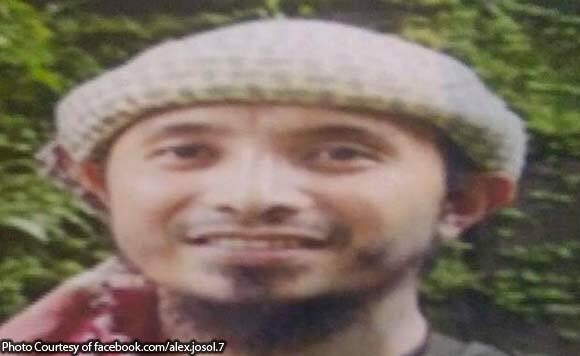 Abu Dar managed to escape during the Marawi siege in 2017.